Deuces Wild | Your classic poker game with a fun twist! 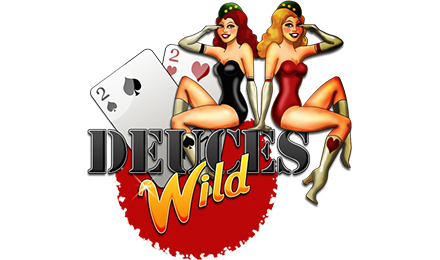 Deuces Wild is your average online poker game but with an exciting twist! All our 2’s are WILD, which adds a fun and rewarding element to the game. Don’t have time to take a trip to Vegas? Don’t worry – you can get the real Vegas experience from the comfort of your home at MoonGames.com! Login now and get ready for loads of fun and wins in Deuces Wild. It’s your classic poker game, but an exciting twist! In this game, all of the 2’s are WILD regardless of the suit. This makes it even more fun to form a winning hand, and you still have time to perfect that poker face! Deuces Wild also offers the option to activate the Double Up feature to go double or nothing! Feeling lucky?